SELF STORAGE NOWRA SPECIAL OFFER! Click here to book online or fill out your details in the form below and a member of the Access Storage team will be in contact with you shortly to discuss your storage needs and the terms of this offer. Thank you for contacting us about our 1st Month FREE + 2nd Month Half Price offer. A member of the Access Storage team will contact you shortly. Internal storage units have extra wide and high doors with 1.5m wide hallways. The simple flick of a switch gives extensive lighting making after hours access easy and safe. 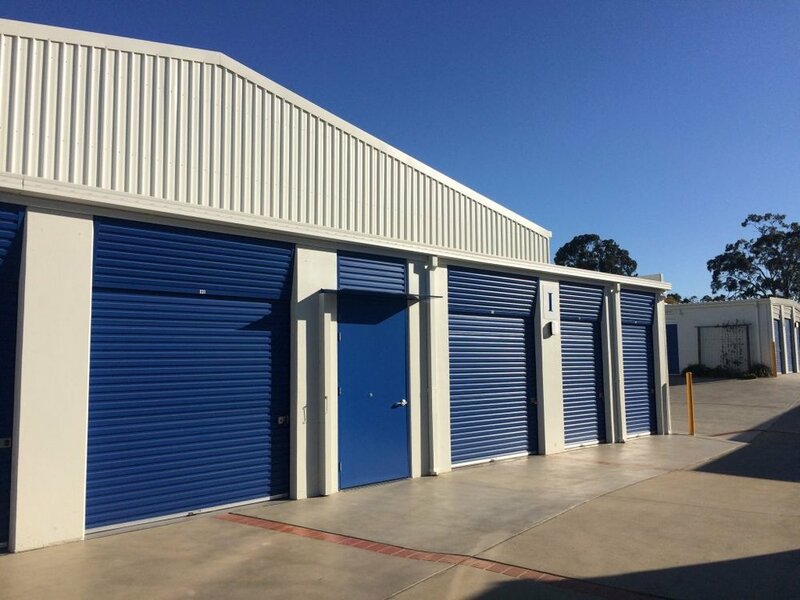 4.5m × 3m x 3m | 15' × 10' x 10"
SELF STORAGE IN NOWRA THAT'S SECURE. Each storage unit has its own proximity reader which enables all clients to access their storage unit when it suits them, 7 days per week from 6am to 8.30pm. The proximity reader also controls the alarm to your unit while security cameras monitor the site 24 hours per day with back to base monitoring. SELF STORAGE IN NOWRA THAT'S EASILY ACCESSIBLE. External ground floor storage units have roller door access with the internal storage units accessible through wide hallways and extra wide internal doors. Upstairs units are accessible by a large goods lift. At Access Storage we make it as easy as possible for you to move your goods into your storage unit. We offer free use of a 7' x 5' caged furniture trailer as well as upright and flatbed trolleys. The entire site has security lighting allowing easy after hours access. The simple flick of a switch gives extensive lighting making after hours access easy and safe.